*Brûlé is the W Paris - Opéra private bar, intismist, baroque and muffled setting/ atmosphere. 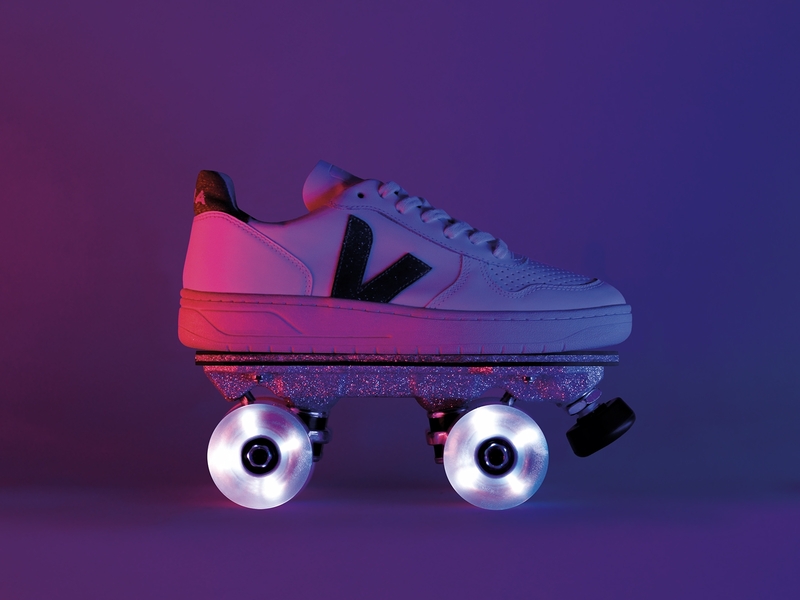 Veja V-10 Glitter shoe is made in Brasil. These ecological and sustainable sneakers are adorned with touches of cyan and magenta glitter. 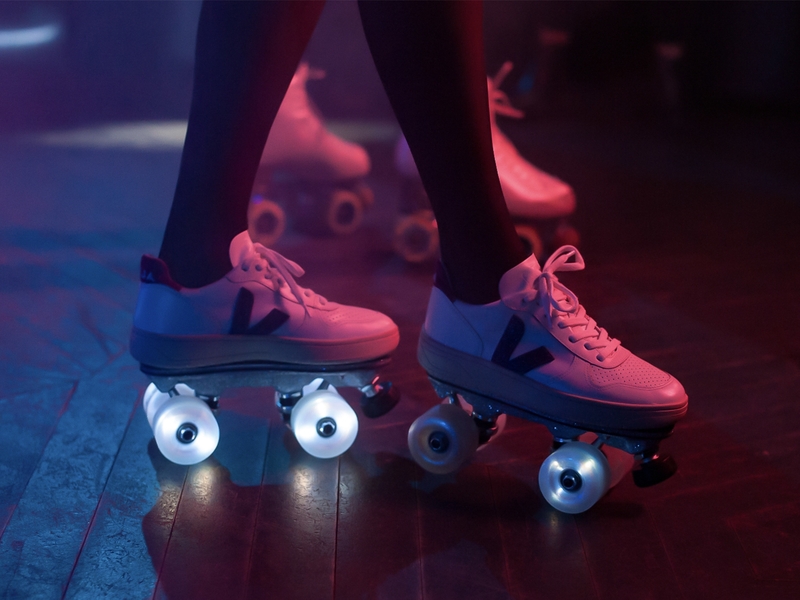 Developed by SEBA, a reference brand in the field of inline skate, Luminous wheels in pearly and translucent polyurethane contains a miniaturized dynamo system feeding light-emitting diodes lighting up the outside of the wheel. 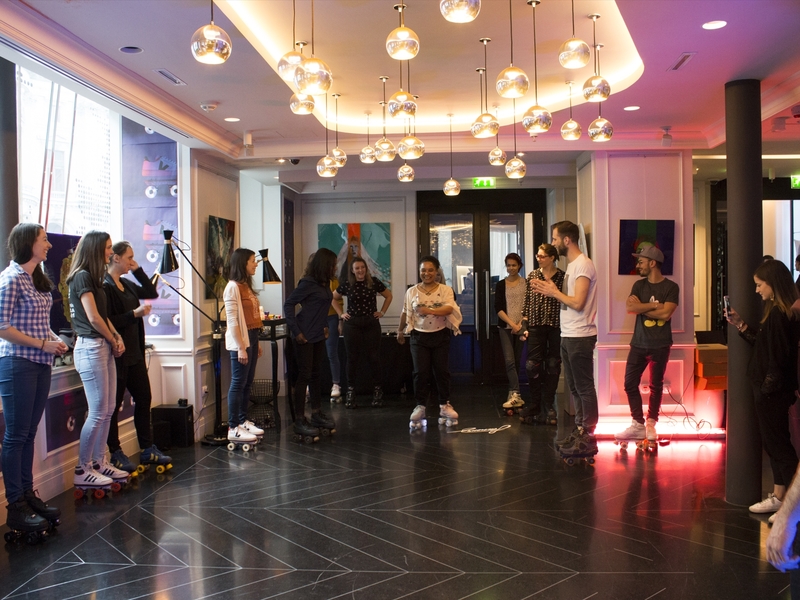 On Thursday, March 8th, press, influencers and partners were invited to Brulé for the Glitter launch, the capsule 2018: roller dance show by Flaneurz Skate Clique (Flaneurz’ ambassadors), rollerskates free rental, dancing on wheels workshop, sequined cocktails, glitter make-up... were offered to the guests. DJ Rayan Nash made a special set with feminin accent (find the mix here). A unique and unusual place, radiant participants, heady music, creative cocktails, everything was gathered to celebrate the Glitter release. 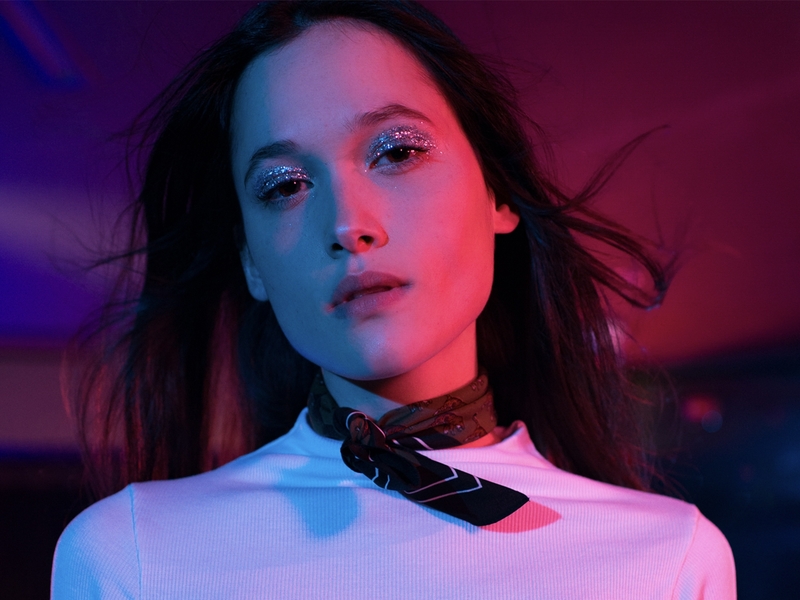 Flaneurz invited you on Friday, 9, Saturday, 10 and Sunday, 11 March 2018, in its pop up store which was held on this occasion at the W Paris - Opera Lounge, 4 Meyerbeer street, Paris (75009) to make you discover the Glitter capsule as well as the Flaneurz’ Prêt-à-rouler collections. 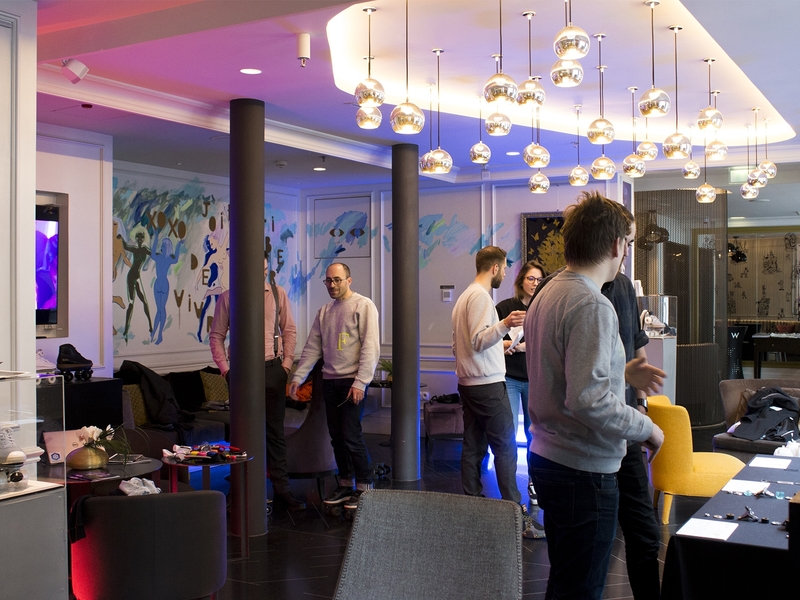 Many of you came (from Paris region, province and even Switzerland ! 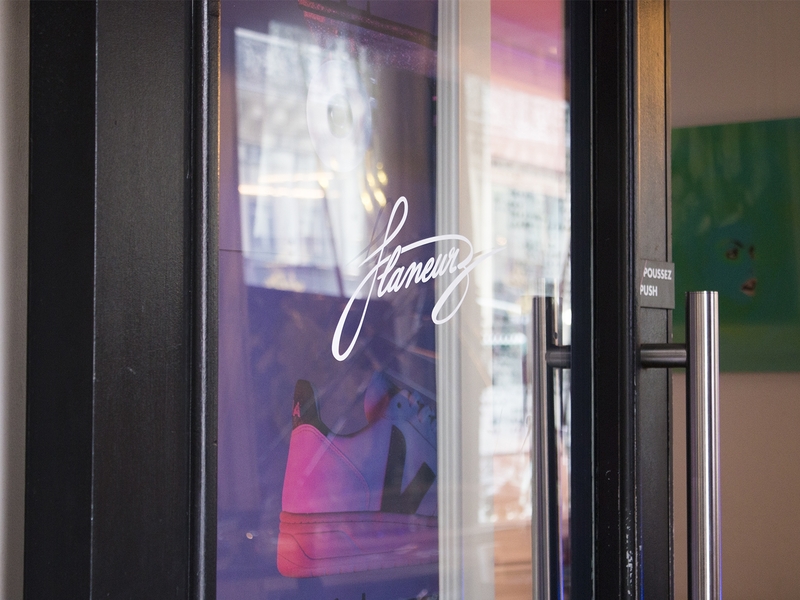 ), to try and to buy the detachable Flaneurz’ roller skate in this warm and prestigious place. 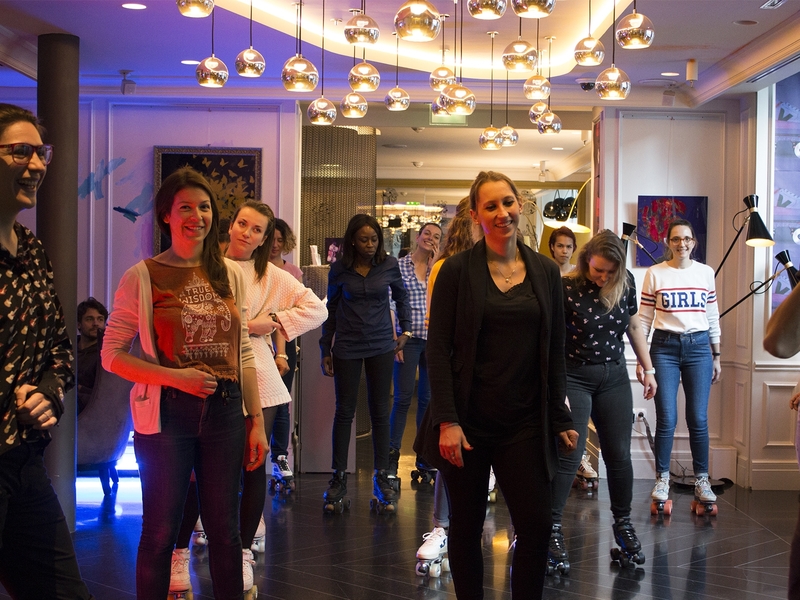 What a pleasure to see you arriving on foot, leaving roller skates on feet and smile on the face! 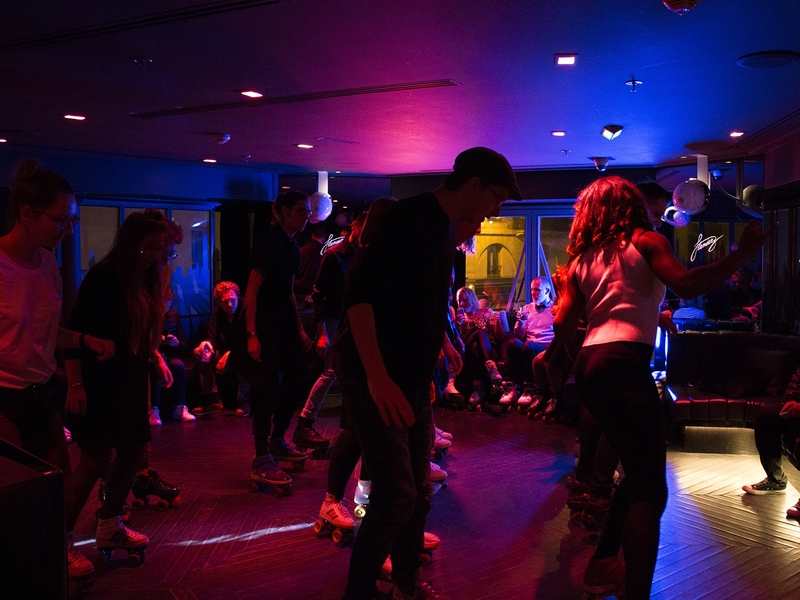 You are beautiful when you dance / skate! Put on the city at your feet.